Check out our site and see what we have to offer. Let us know who you are by filling out the form on the left. We want to meet you! 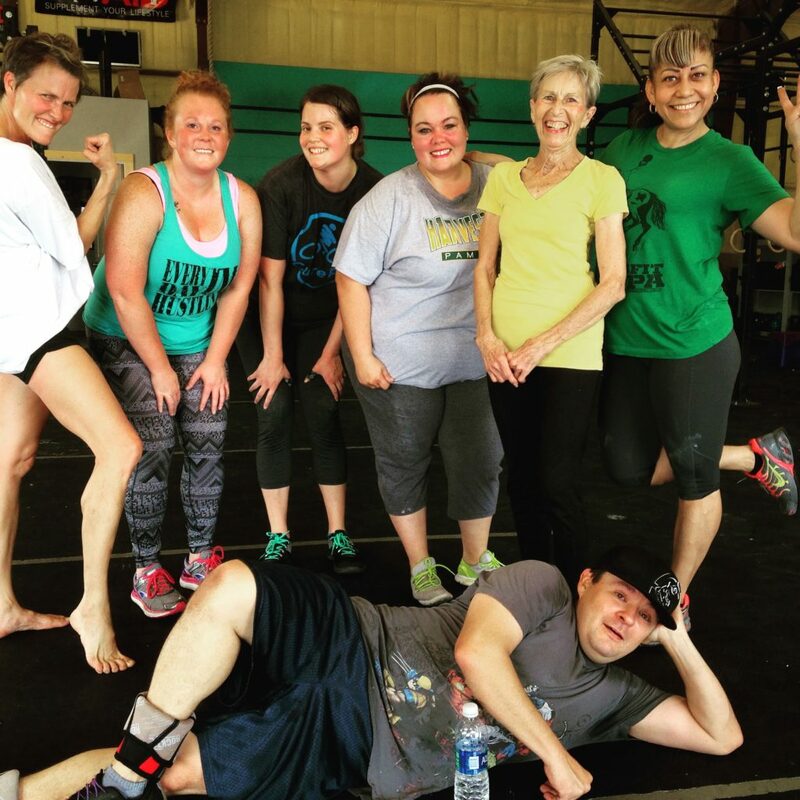 Either meet one-on-one with a coach or if you have CrossFit experience, try out one of our classes.